Elon Musk‘s views on artificial intelligence are well-known. To say that he isn’t exactly a fan of the technology would be an understatement, to say the least. 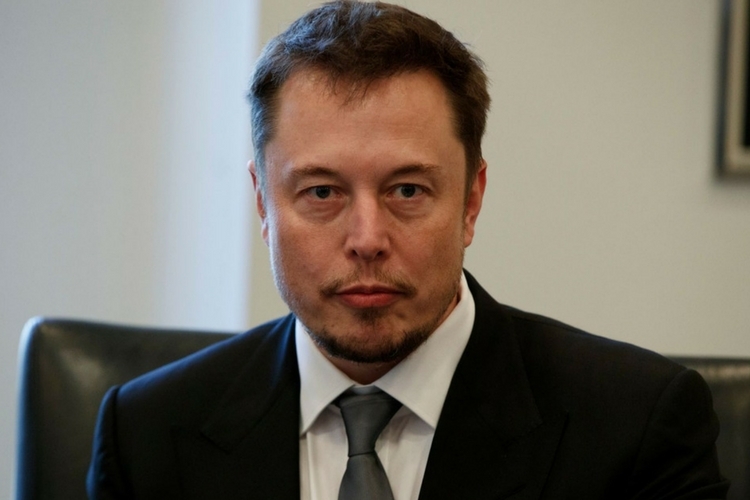 Now, the founder of SpaceX and Tesla has issued a new warning about the emerging technology, saying that the development of superhuman intelligence could potentially result in the creation of a rogue, ‘immortal dictator’ that could take over the world. In a documentary titled “Do You Trust This Computer?”, Musk paints the picture of a dystopian future that most of us have seen in doomsday movies, but would find it incredibly difficult to even comprehend in real life. According to him, “The least scary future I can think of is one where we have at least democratized AI because if one company or small group of people manages to develop godlike digital superintelligence, they could take over the world”. Musk also points out exactly why such a scenario is even worse than an evil human dictator, because, “At least when there’s an evil dictator, that human is going to die. But for an AI, there would be no death. It would live forever. And then you’d have an immortal dictator from which we can never escape”. While the concept of an evil AI dictator sounds like the basis for a cool sci-fi film as of 2018, it is difficult to say what the future holds, given the reservations voiced by many reputable technologists, researchers, and scientists. One of them was the late physicist Stephen Hawking, who warned about an AI apocalypse in his last few posts on Reddit. According to one of his posts, “The real risk with AI isn’t malice but competence. A superintelligent AI will be extremely good at accomplishing its goals, and if those goals aren’t aligned with ours, we’re in trouble”. In fact, Musk also seems to be echoing that sentiment in the documentary, saying that widespread destruction to human life may just be collateral damage because artificial intelligence “doesn’t have to be evil to destroy humanity”. Musk and Hawking are certainly not the only prominent technologists to have issued warnings against the unregulated development of AI, but given that the technology is still at a nascent stage, it is difficult to say whether such reactions are the results of paranoia or if there’s indeed some credibility behind such assertions.